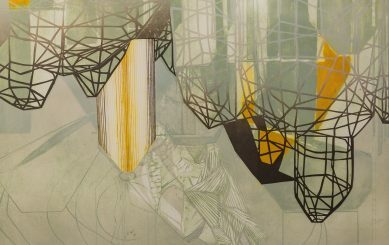 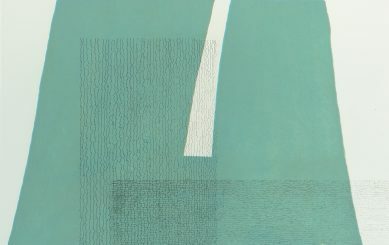 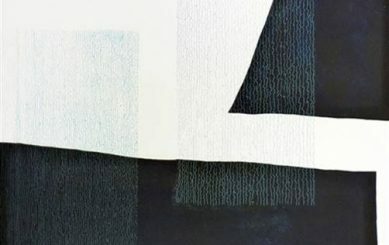 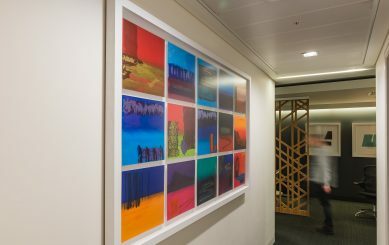 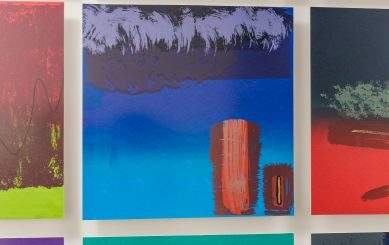 Art Acumen procured and curated over fifteen individual artworks as part of a Printmakers Collection for CBRE Global Investment’s London office. 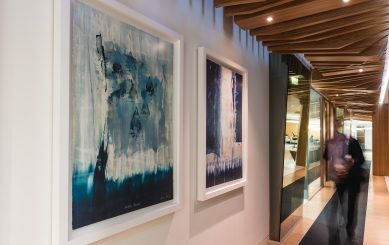 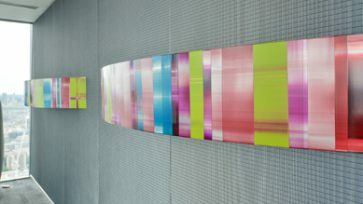 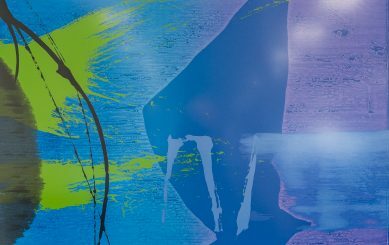 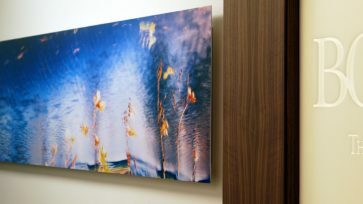 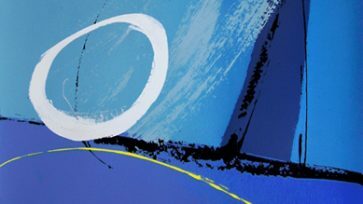 The art was selected to both invigorate and enhance the working and client areas as well as reflect the company culture. 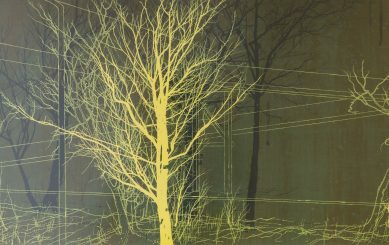 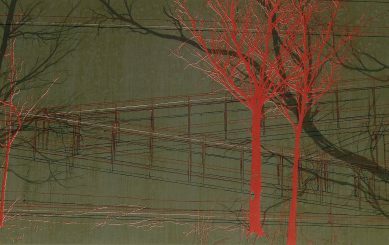 The artists we worked with were selected for their uniqueness, each representing excellence in their chosen printmaking technique.